We are delighted to tell Volvo customers here in Thailand RPT ECU Thailand Volvo Approved. we are now Volvo Approved and look forward to working with you in the near future. 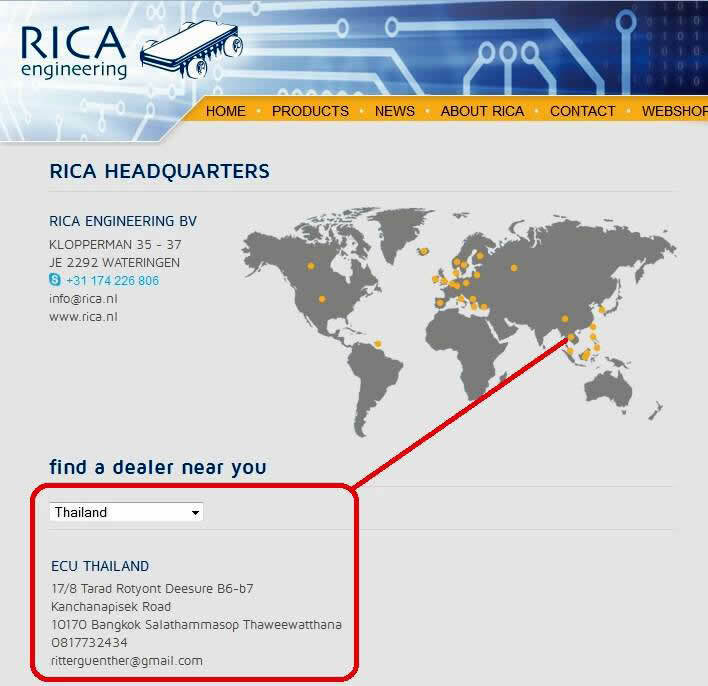 Ritter Performance Tuning Bangkok Thailand, offers a professional ECU Remapping, Chip Tuning service using the latest technology for Cars, Bikes, Trucks and Marine. This will enable you to discover the full potential of your vehicles engine.